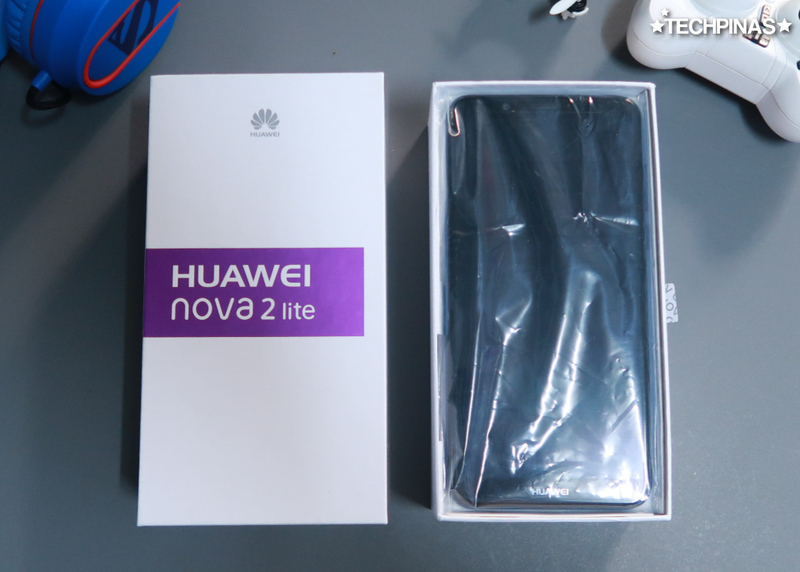 Huawei Nova 2 Lite Blue Unboxing : Is This The Right Smartphone For You? 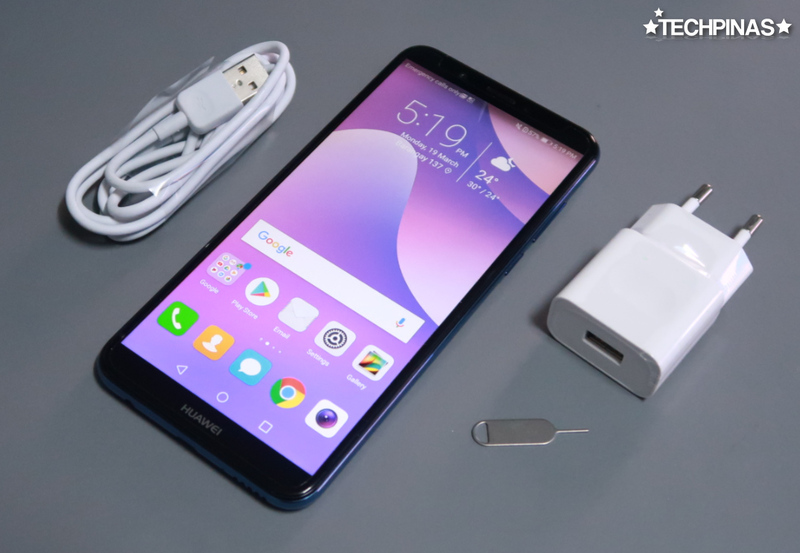 The Blue version of the popular Huawei Nova 2 Lite will be officially released here in the Philippines on April 7, 2018 -- and if you purchase it on or before April 30, you will get a free Bluetooth speaker to go with the handset. 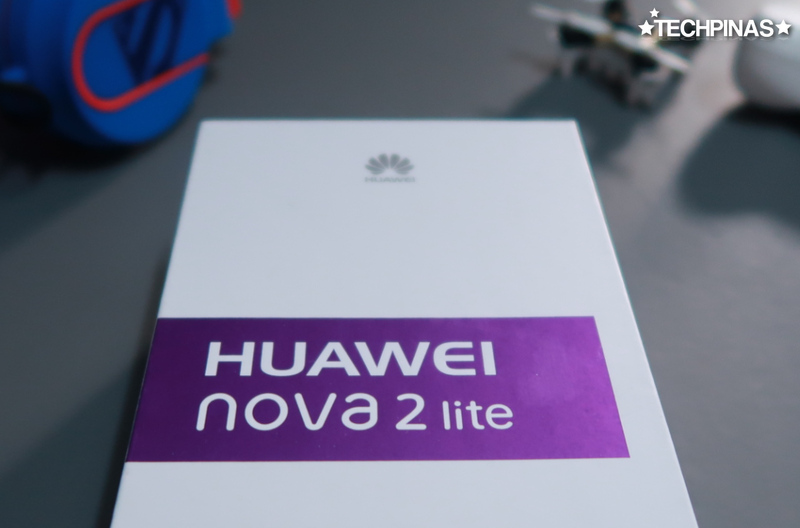 For those who are interested in this particular color of the Nova 2 Lite, here's my quick unboxing of the official retail package, which currently sells for Php 9,990. As you can see in these images, the device ships in this plain white box that frankly looks a lot like that of recent iPhone releases. The difference, though, is that it has this purple band in front, which bears the name of the handset inside. 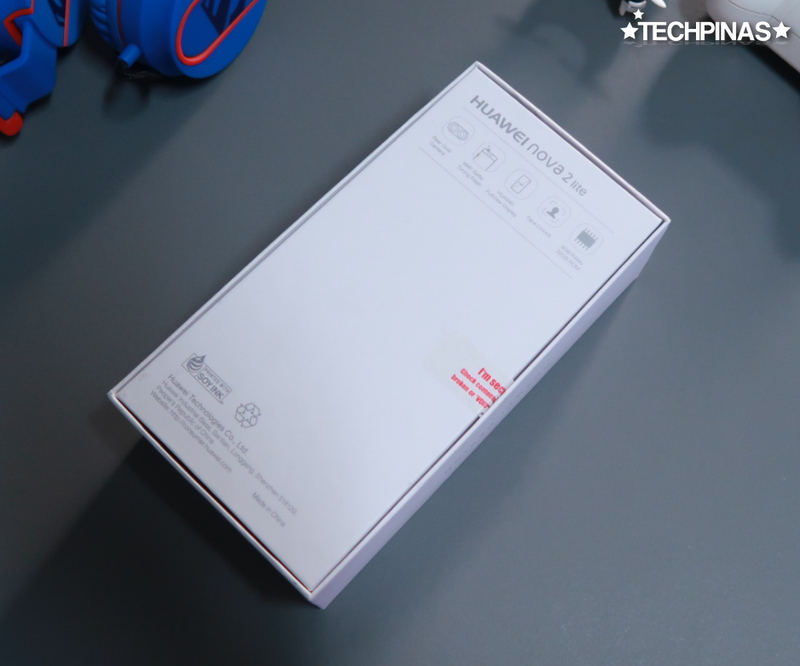 Plus, of course, we have the Huawei logo printed on the upper portion. 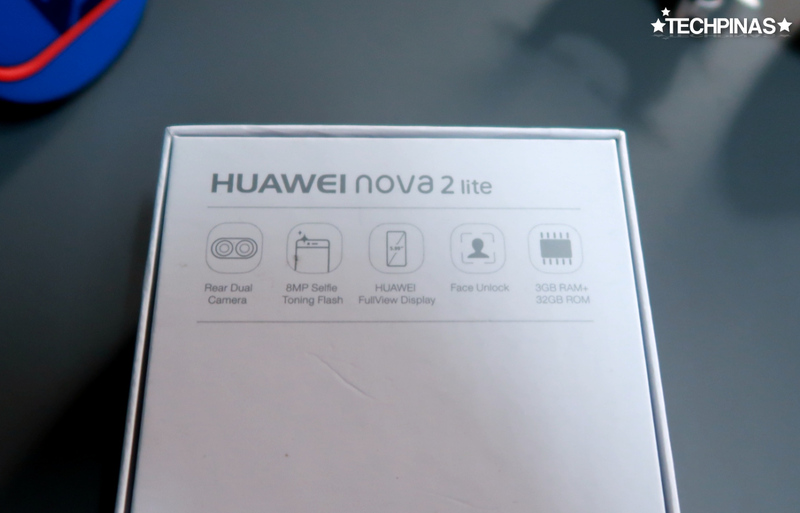 At the bottom of the box, Huawei had printed the key selling points or main features of the Nova 2 Lite, which include the Rear Dual Camera, 8 MegaPixel Front-Facing Camera with Selfie Toning Flash, 5.99-inch FullView Display, Face Unlock, and the 3GB RAM + 32GB ROM combo. I'm sure tree-huggers would be glad to know that the box is made entirely of biodegradable material. 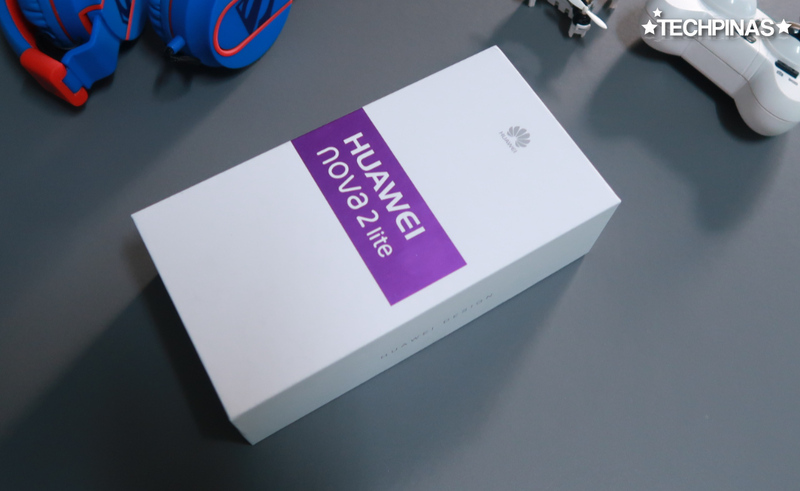 On top of that, Huawei even used Soy Ink to print the details, which is more friendly to the environment compared to synthetic ink. Lifting the lid, we are greeted by the handset wrapped in a transparent plastic sleeve. 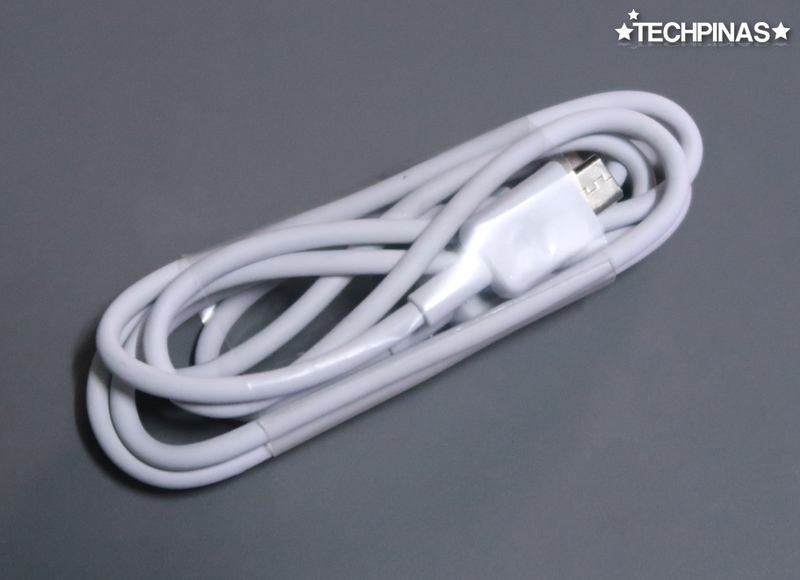 My review package includes the unit itself, the travel charger, pin for ejecting the SIM card tray, and the microUSB to USB connector cable for charging and transferring data to a computer. The official retail package will come with standard pair of earphones with microphone for use during calls. 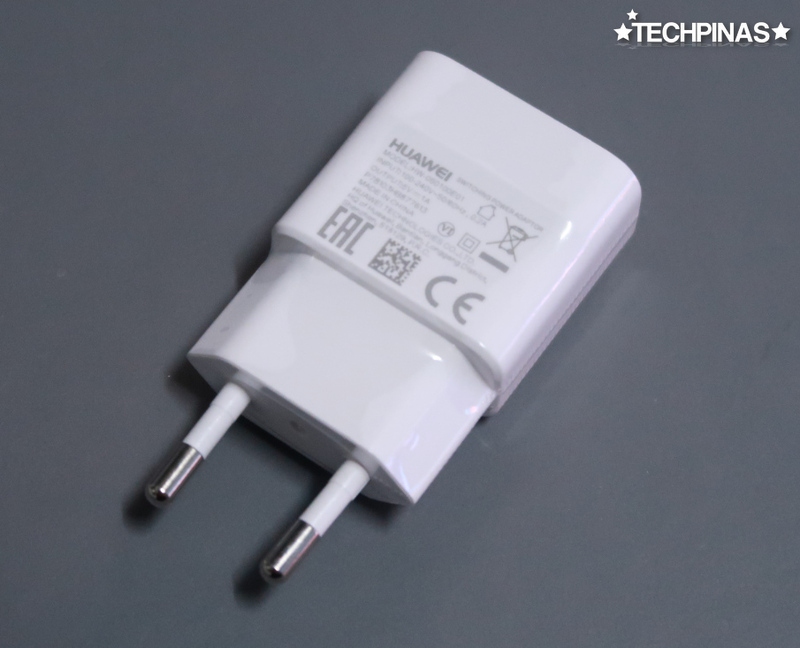 I wish the travel charger supports fast charging but it only has 1A output. 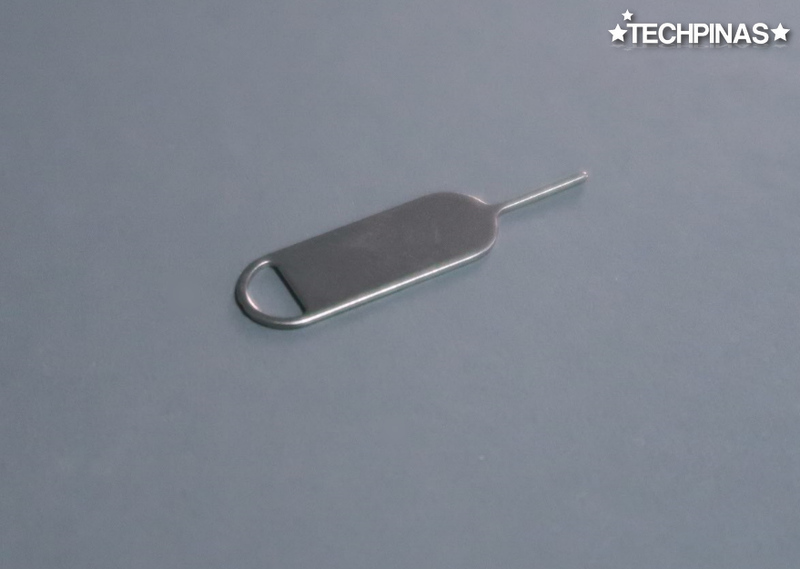 The pin gives access not just to the two nanoSIM card trays but also to the dedicated microSD card slot. Yes, this means that you won't have to sacrifice Dual SIM Dual Standby capability just to get additional storage for your photos, videos, and other large content. 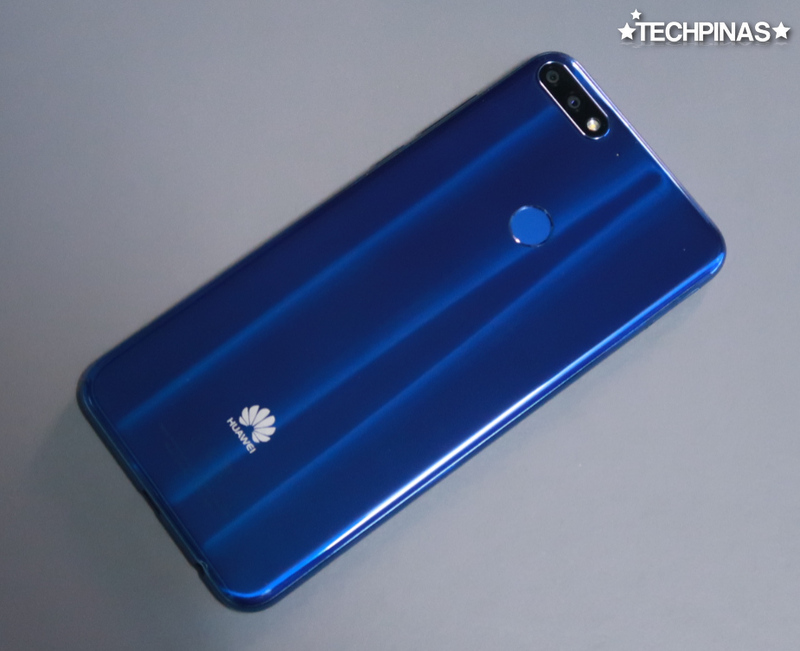 So far, Huawei has already released two colors of the Nova 2 Lite in our country. 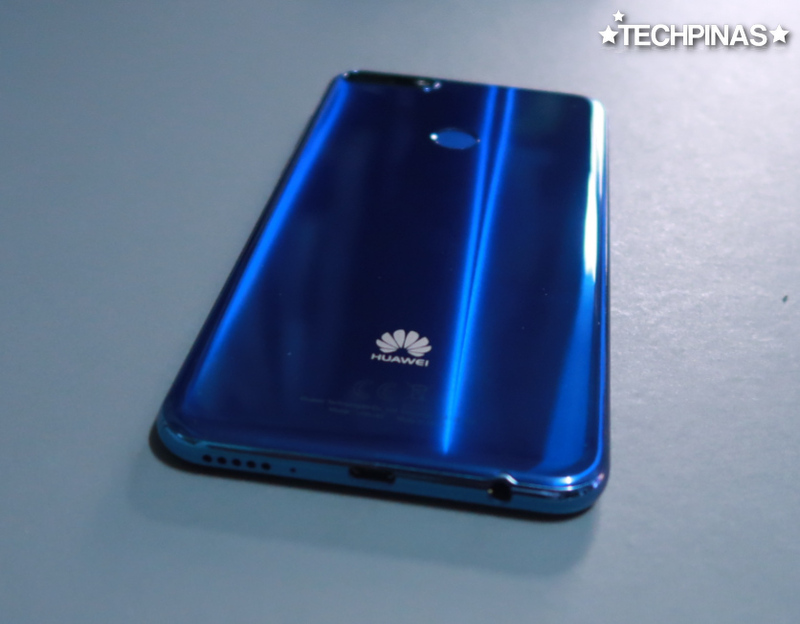 The first was the Black variant, which was formally launched via a media and consumer event held at The Atrium of SM Mall of Asia last March 24, 2018. The Blue version with glossy finish, which I personally prefer, finally hit store shelves across the country today, April 5, 2017. The two color variants share the exact same technical specifications, namely, the 5.99-inch HD+ energy-efficient LTPS LCD display, 8 MegaPixel f/2.0 front cam with Selfie Toning Flash or Soft LED flash that lets you take clear self-portraits even in low to zero lighting conditions, 4G LTE support, and a non-removable 3,000 mAh Li-Ion battery pack. 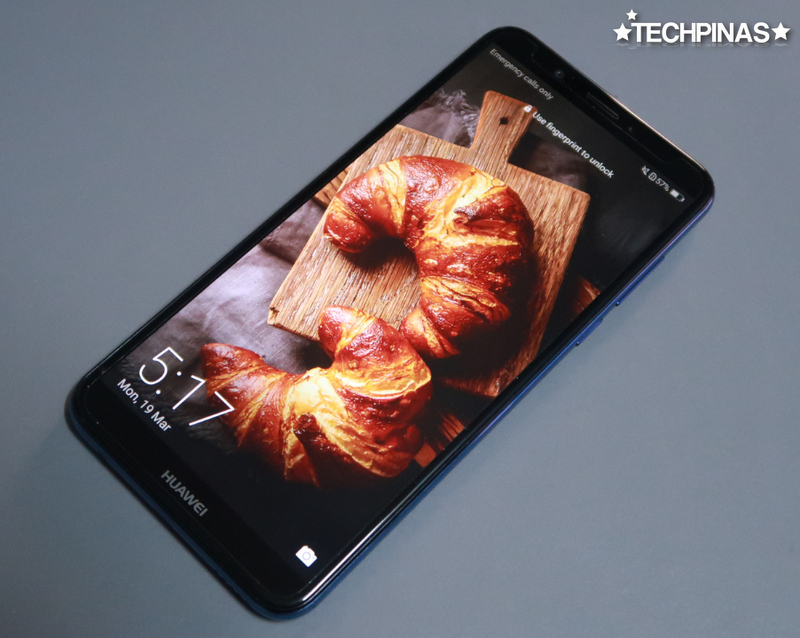 The screen has a tall 18:9 aspect ratio, which allowed Huawei to increase its size - for enhanced viewing experience - without having to make the footprint of the device bigger. In fact, previously, a full touchscreen smartphone that had these dimensions only came with a 5.5-inch display. Another notable feature of this model is its Dual Rear Camera Module made up of a 13 MegaPixel f/2.2 main shooter plus a secondary 2 MP cam. Together, these two deliver bokeh effect on portraits, wherein the subject's background is beautifully blurred. 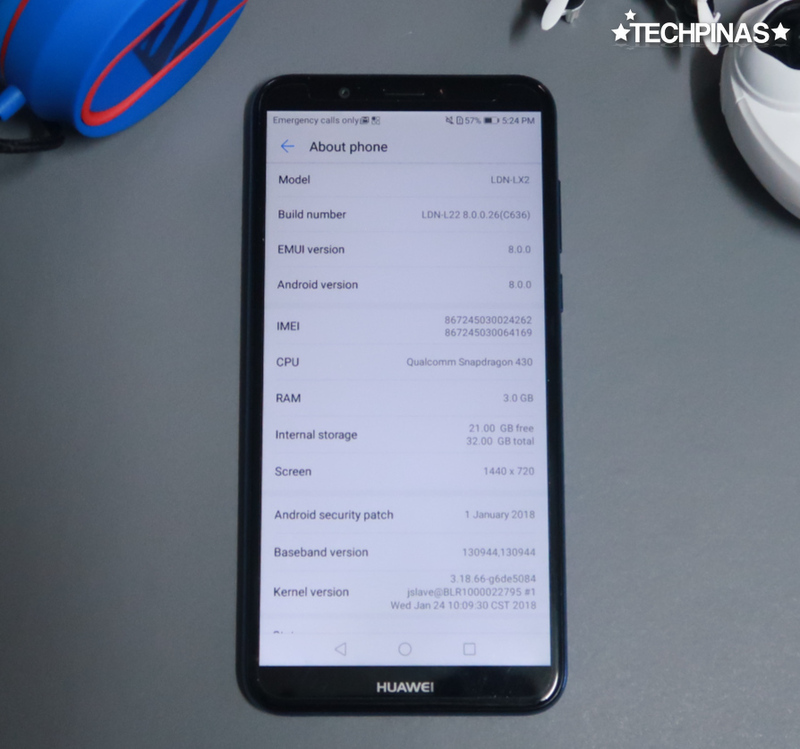 Now, as for internal hardware, Huawei Nova 2 Lite runs its EMUI-skinned Android 8.0 Oreo operating system with an energy-efficient Octa-Core Qualcomm Snapdragon 430 processor that's complemented by 3GB of RAM and 32GB of expandable storage. 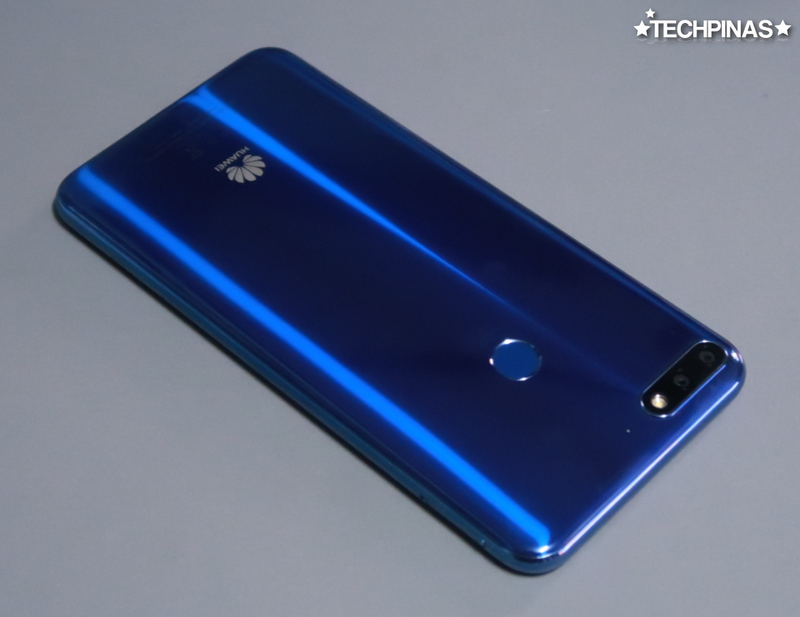 This smartphone is not particularly a beast of a handset (If you want that, you can always go with the Huawei Mate 10 or the upcoming Huawei P20 flagship release) -- but it's good enough to deliver a smooth multitasking, light gaming, social networking, movie viewing, and web-browsing experience. So is this the right smartphone for you? 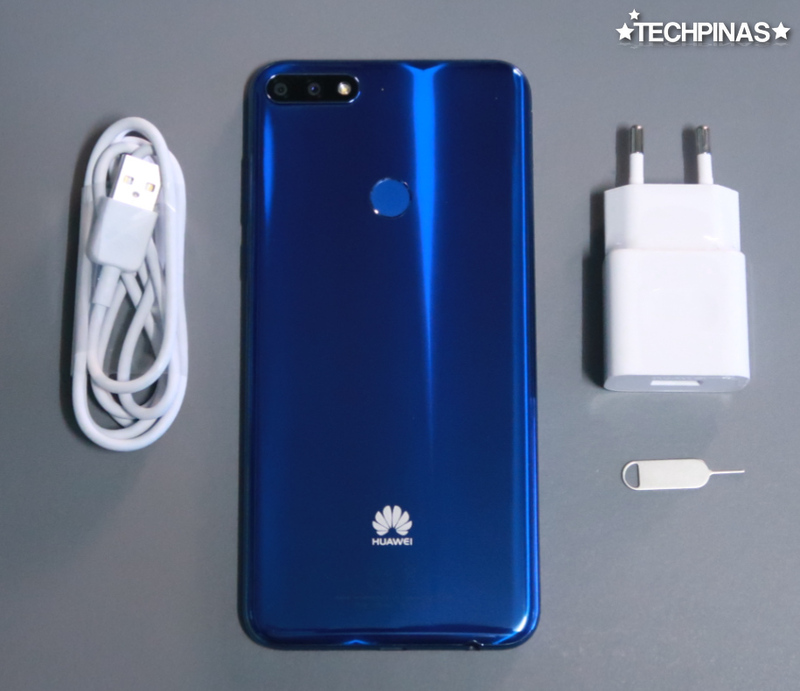 If PHP 10,000 is the maximum amount you can spend on a new smartphone, Huawei Nova 2 Lite should definitely be one of the first smartphones that you should check out. If you're coming from a feature-phone with alpha-numeric keyboard or an entry-level Android smartphone with a small touchscreen, I'm certain that you will find an upgrade to this model very enjoyable. 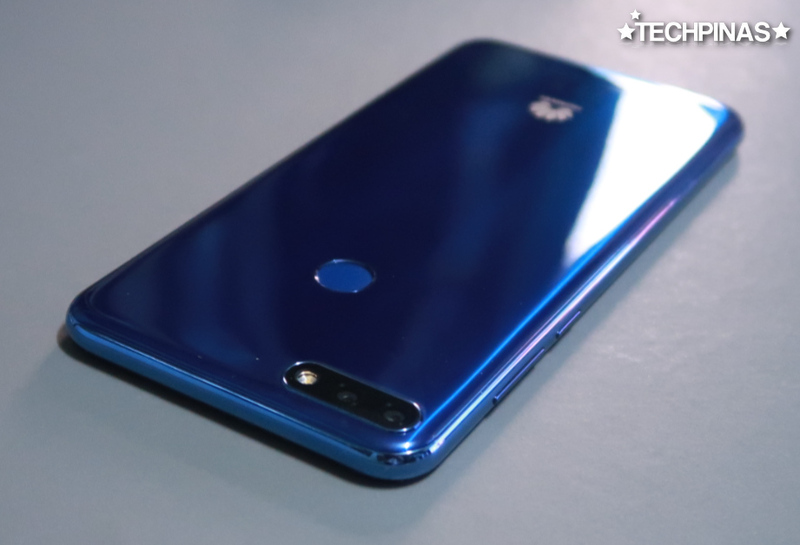 Sure, I'm still wishing that this phone's screen has FullHD+ resolution -- but really, considering everything it offers - especially its gorgeous design, large viewing area, dual camera set-up, and decent front-facing camera for selfies, I think Huawei Nova 2 Lite is a compelling offer that gives you more value than the amount that you pay for it. 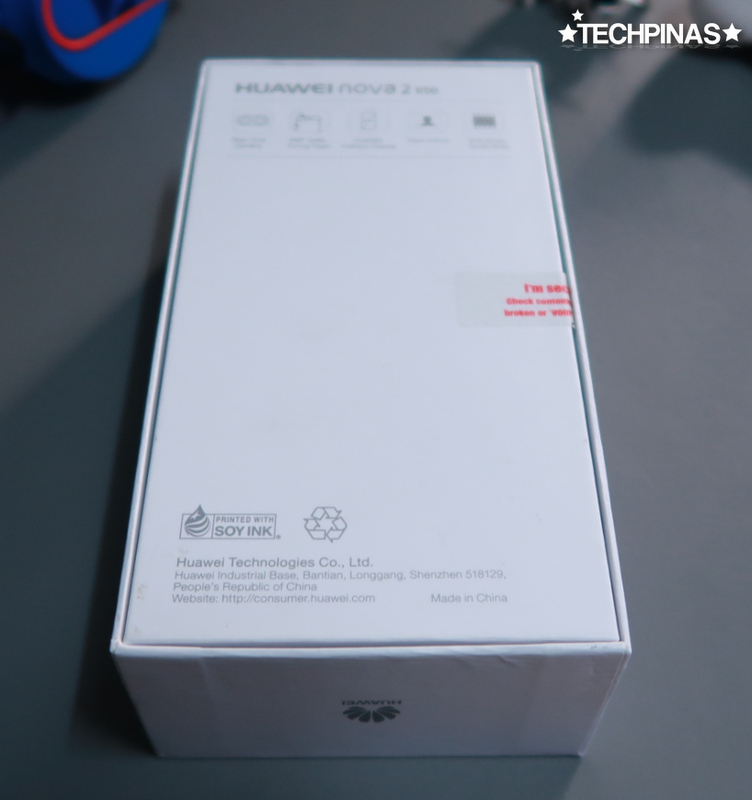 TechPinas Key Remark Huawei Nova 2 Lite is a great choice for budget-conscious consumers who finally want to level-up from their basic or entry-level Android smartphone to something more feature-packed.